Gillian has worked in the property industry since 1988 when she started work at Donaldsons Chartered Surveyors in Leeds as a filing clerk. She left Donaldsons in 2008, to take up a new position as PA to the Portfolio Director for the North & Scotland at Land Securities’ Leeds office. This proved to be a very enjoyable challenge as the delivery of Trinity Leeds shopping centre was just around the corner! In 2015, Gillian was approached to take up a position of Tim Waring’s PA/Office Manager in Quod’s Leeds office. 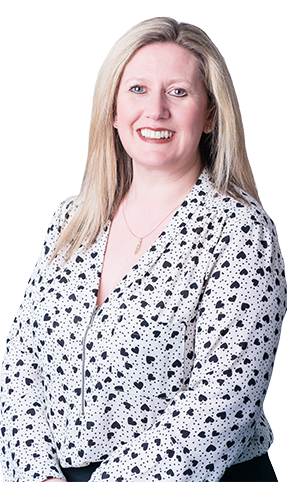 As well as having a full time position at Quod, Gillian enjoys spending time with her husband and two children as well as socialising with friends and family, going to the cinema, listening to music, taking zumba classes, shopping, swimming and bodyboarding.